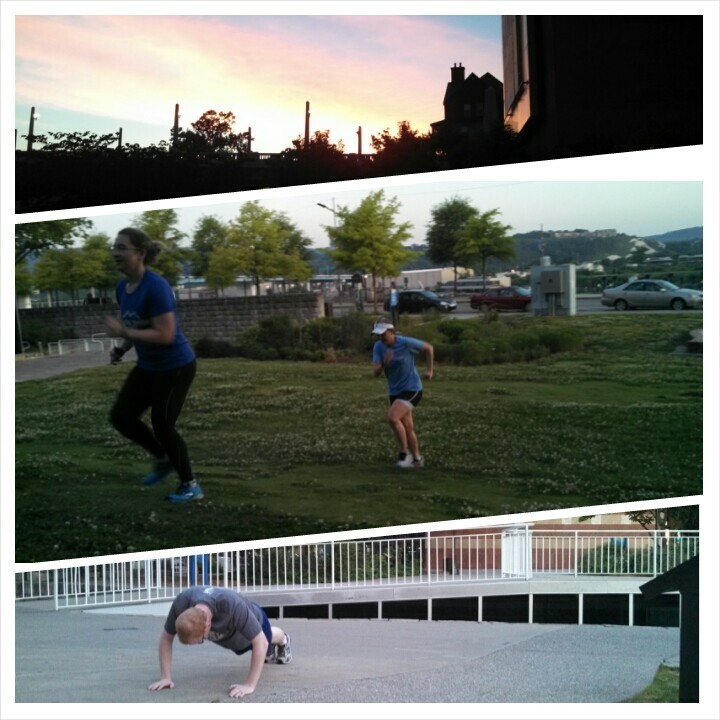 Chattanooga has some of the best parks and free places to work out. We think working out is more fun when you are with an encouraging group of people and especially when you don’t have to pay for it. As runners, we also need to get some cross-training and core workouts in, to prevent injuries and make our running faster, but many often skip the extra exercises in favor of more running. Enter #ToughLove. These workouts are challenging and they are early, but you get to sweat for 30 minutes while the sun comes up, with great people, and best of all – it’s free! Tough Love workouts are held every Wednesday in the winter, and Mondays and Wednesdays in the spring and summer. We change locations regularly, so check Facebook or Twitter for the exact location each week. We don’t care if it’s raining, snowing, hot, or cold, we’ll be out there, because healthy habits don’t care what the weather is like. These workouts aren’t just for runners, although you’ll definitely see a difference in your race times when you use this for your cross-training. 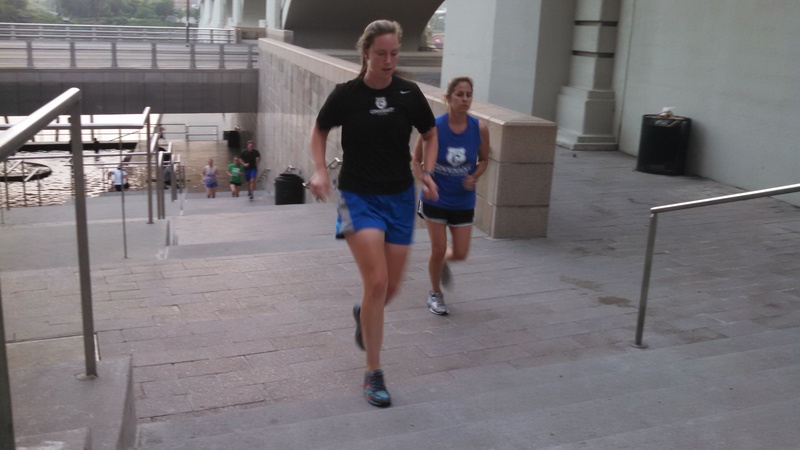 All Tough Love workouts start promptly, generally between 6am and 6:30am, depending on the day and location. Yeah, it’s early. We’re more fun than hitting your snooze button though.Working out with us WILL be challenging, but all exercises are done with your own body weight and can be scaled for every level of person, from the beginner to the trained athlete. Well-behaved kids are also welcome; this party isn’t just reserved for adults! We’ve found that kids are the best high-fivers, but they also usually end up joining in the fun. Some people like using a towel or a yoga mat for the exercises that involve contact with the ground. And come prepared to work hard with awesome people and make this the best part of your day. 1. You MUST be encouraging to your workout buddies at all times. 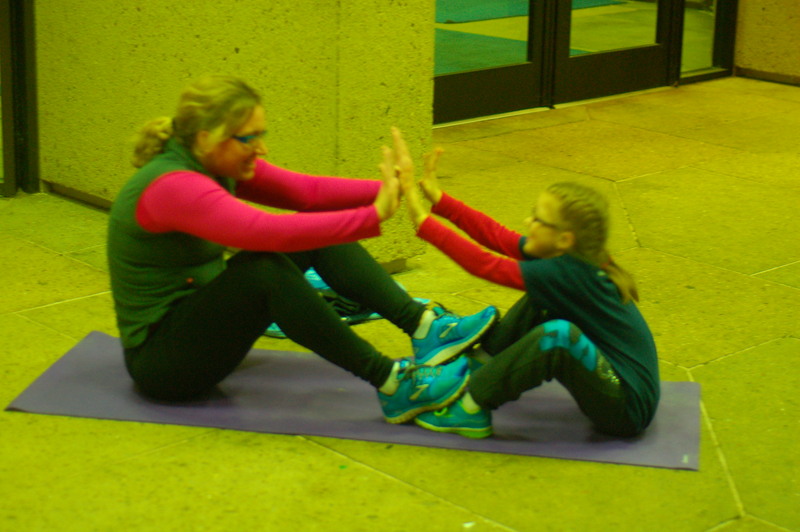 High fives, encouraging words, and camaraderie are required, whether you are the fastest runner, the best at push-ups, or have never done a burpee in your life. We cheer each other on. 2. Don’t give up. You can take a short break, you can scale an exercise down, you can get a drink of water whenever you need it. But it’s only 30 minutes and you don’t get better if you quit. Pretty easy rules to follow, right? 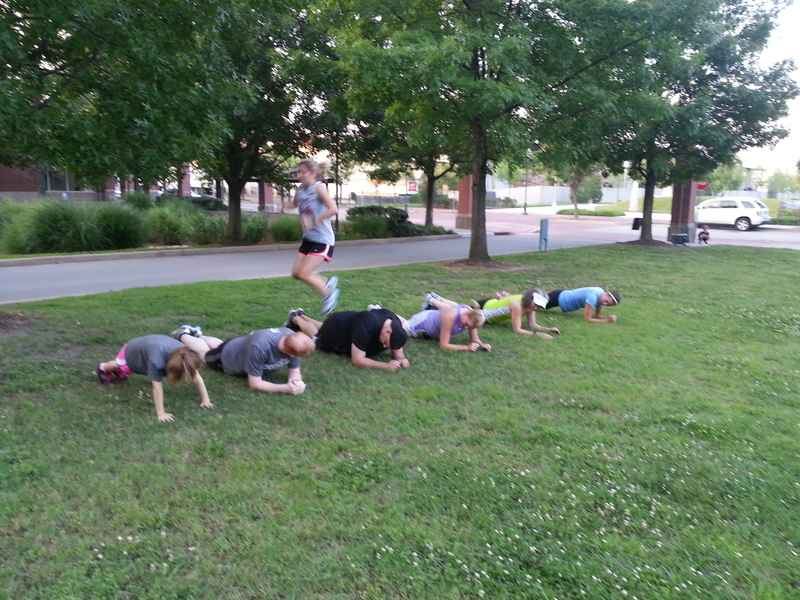 Hook into our Facebook page or Twitter, recruit a friend, and join us at our next workout!